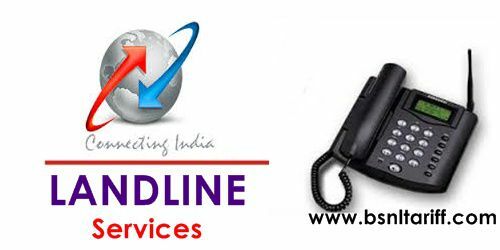 Large telecom network BSNL has announced discount offer for Landline customers in all Telecom circles under Landline services. State run Telecom Company Bharat Sanchar Nigam Limited (BSNL) offers Rs.200 rebate in Landline telephone bill for new connection customers on PAN India basis. As per latest information, BSNL Competent authority has decided to offer Rebate of Rs.200/- for subscribers who arrange their own instrument at the time of provision of new telephone connection. At the time of new connection customer who owns/arrange their own CLIP (Caller ID telephone instrument) will get Rs200/- rebate in monthly rental of first bill. Recently BSNL launched lowest monthly rental below Rs.50/- and above Landline plans in all Telecom circles to reach every need to provide better service and offer more benefits to its customers. The above offer will be available upto 31st March, 2017 as promotional basis in all Telecom states.